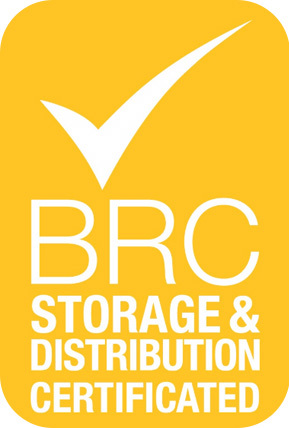 We aim to incorporate quality, environmental, and health & safety management within all aspects of our business. Woodside Logistics Group aims to incorporate Quality, Environmental & Health & Safety management within all aspects of our business. Woodside Logistics Group recognises and accepts its legal responsibilities & duties under the health and safety legalisation. The Group will ensure that hazards are identified and suitable and sufficient precautions are implemented to eliminate or reduce the risks to an acceptable level for all activities that may affect our Employees, Customers and members of the public. This will be demonstrated through the accomplishment of environmental objectives and targets set out on an annual basis. 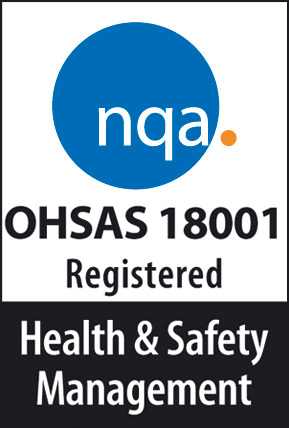 We are committed to complying with all relevant Health & Safety legislation, regulations and other requirements. This policy is publicly available and is communicated to all employees and sub-contractors via training and communication. 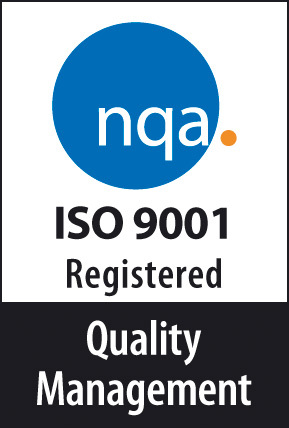 Within Woodside Logistics Group, Quality is an integral part of our Corporate Business Principles. These principles guide our actions to deliver services that are safe, compliant and preferred by our customers. 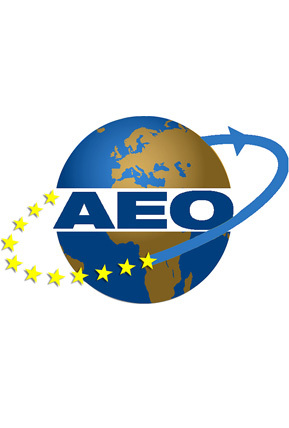 They are essential for the achievement of our ambition to be recognised and trusted within the Industry of Haulage, Freight Forwarding, Ports Agency & Warehousing and Distribution. Woodside Logistics Group understands that our activities have an impact on the environment and we are committed to the continual environmental improvement of our environmental performance. We seek to minimise waste, promote recycling, reduce energy and water consumption and, where possible, prevent pollution to the environment. The company’s ultimate aim is year-on-year improvement in environmental performance. This will be demonstrated through the accomplishment of environmental objectives and targets set out on an annual basis. 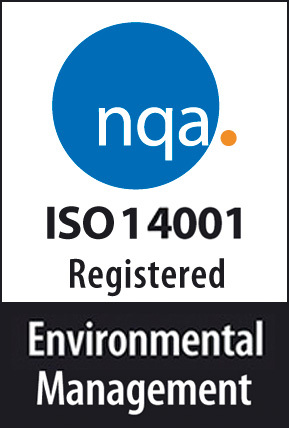 We are committed to complying with all relevant environmental legalisation, regulations and other requirements. This policy is publicly available and is communicated to all employees and sub-contractors via training and communication. You have request access by calling us on 028 9335 2255 or emailing info@woodsides.com.